Images from ÁM 738 4to are displayed with permission from the Stofnun Árna Magnússonar í íslenskum fræðum in Iceland. Link to E-manuscript. 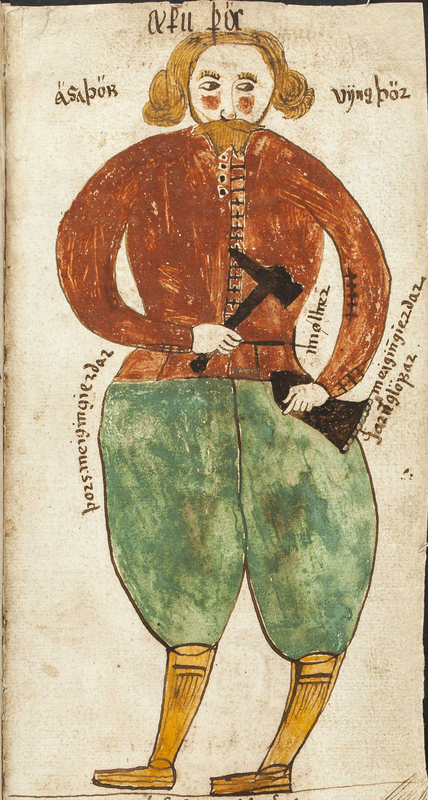 This image was cropped from f. 35r.